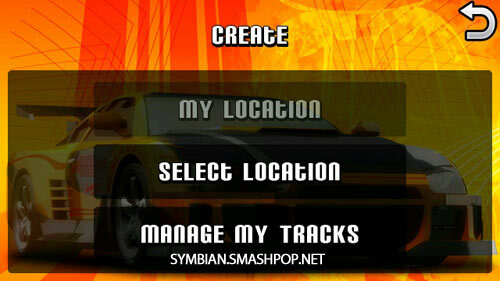 Mobile Stream has recently came out with a top view racing game for Symbian 5th edition devices like Nokia N97, 5800, 5530 etc. 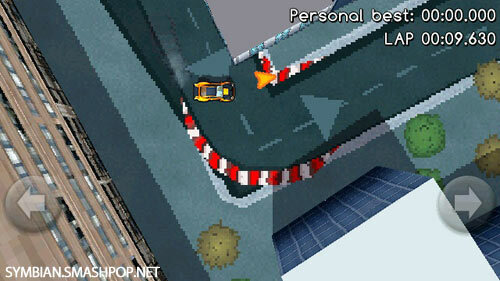 You will get various power-ups and weapons to help you outrun your computer opponents. Watch out for spikes, spilled oil and contact mines. Master machine guns and missiles, use thunderbolt to strike your opponents. 7 micro machines with individual tech specs are at your disposal. Heloooo alll FarmVille fans out there! You wanna be a farmer while you are out and about on your Symbian Touch devices? Then you have to check out Farm Frenzy! Farm Frenzy has 48 action-packed levels: starting from simple egg collecting tasks to producing cheese, woollen cloth and cakes all at the same time.You can also upgrade various parts of your farm, from the vehicle to warehouse, even the buildings that produce the goods. 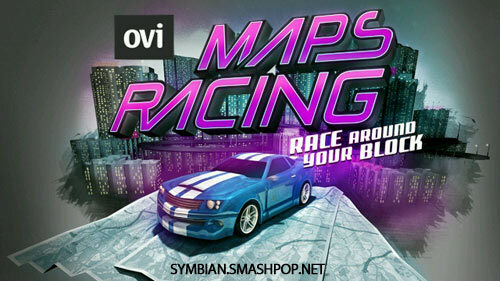 Head on to the OVI Store to get yourself a copy of the game now!. It comes in 2 versions: FULL and LITE (which is free). Here are 2 screenshots I got captured from the game. Great graphics, chilling soundtrack and it loads very quickly too. Do check it out on OVI Store via the links mentioned above. Moubail.com recently suggested me in a puzzle game produced by them. It’s called Match’em, a puzzle game for S60v5 devices. It’s based on a classic tile game called “SameGame”. 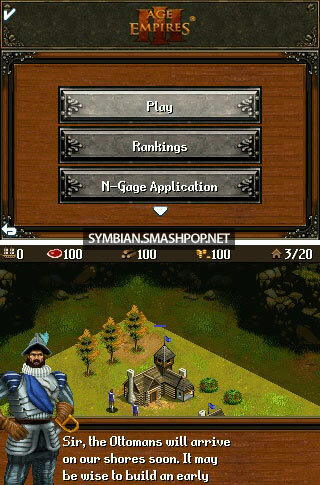 Basically the gameplay is still the same, touch groups of symbols to eliminate them, but they have made it more compatible with touchscreen. The symbols are big enough for finger tapping, so you don’t need a stylus. 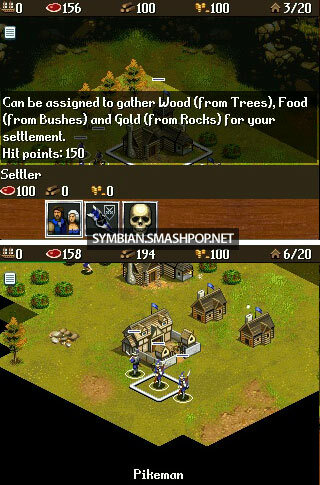 As you can see, they are using symbols from card decks instead of tiles. The goal is to remove as many symbols as possible and in as large groups as possible to maximize the score. The game will save the last and the highest score. Download this widget for FREE now on Moubail. Remember we posted about the Rotary Dialer app for 5800 some time ago? The developer of the app, Jamie Fuller has developed an experimental multitouch game for s60 touchscreen devices and it’s called Space Dancer. He got the idea from games like “Guitar Hero” and “Dance Dance Revolution” whereby users press a button or buttons along with the music. The game is complete now although it might still be at alpha stage. I have recorded a video of the game. Check it out. Visit Jamie Fuller’s blog now for more info and download the game here.